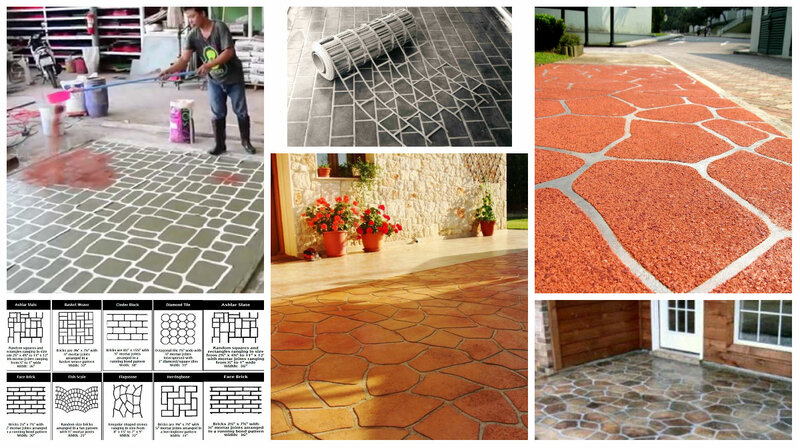 Cheating concrete designs can easily full your eyes and make you believe that it is real puzzle. But, this is one interesting and very easy way to make your path looking so god without such effort. 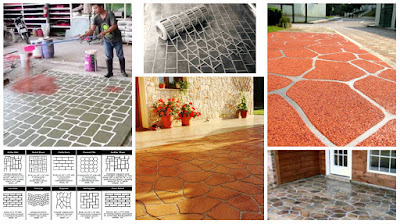 The process of making this path is not so simple but compared with the time and effort that a person would need to make it as it should be is huge. The video below shows the step by step process and the patterns that can be used this way are many. 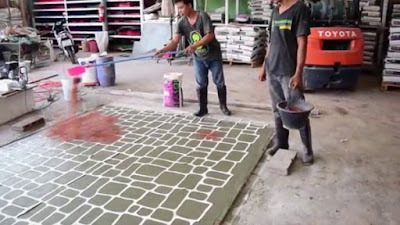 You need to choice your design, study the video and you can even DIY.